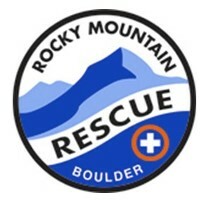 Rocky Mountain Rescue Group (RMRG), all-volunteer organization that was founded in 1947 and is located in Boulder County. 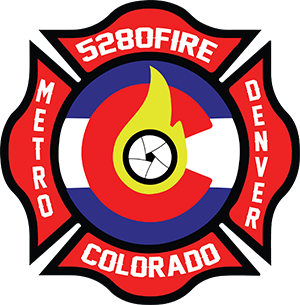 RMRG is a non-profit IRS 501(c)3 organization. Rocky Mountain Rescue Group is dispatched by Boulder County Communications.